← GOSSIP: @mileycyrus and @LiamHemsworth end engagement! 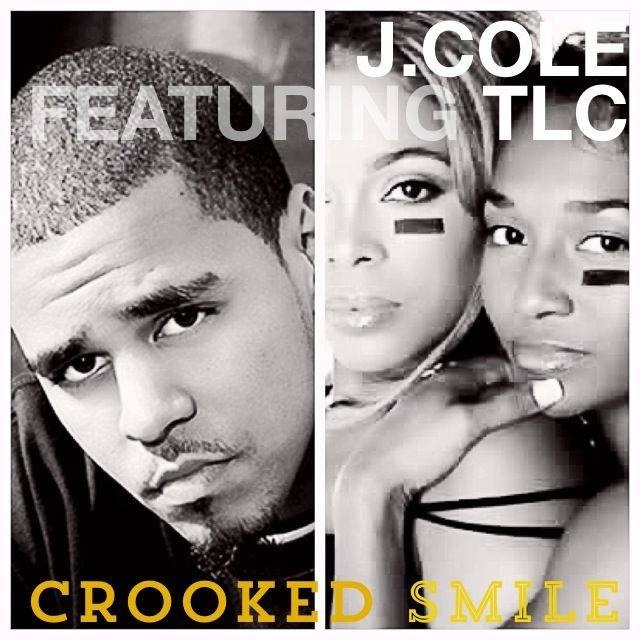 The video for Crooked Smile is an artistic portrayal against the war on drugs in what feels like a short film. The video also confronts the social issue of the criminalization of black men and the legitimacy of the criminal justice system.